April is a dedicated Month of the Military Child, created to honor military families across the globe, but more especially, to emphasize the children of military service members. There are over one million military children whose parents are on active duty and over two million kids whose parents have been deployed since 2001. 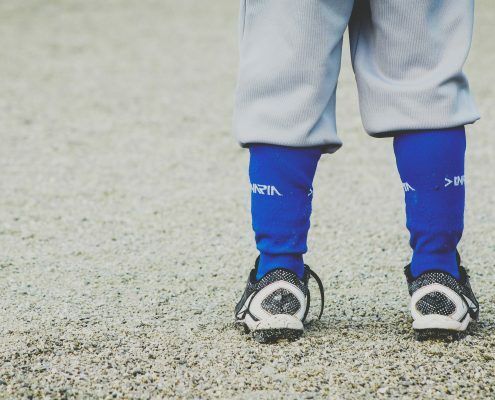 These children either move overseas with their parents, living on a base and going to a Department of Defense Dependent School (DoDDS), or they live in remote areas of the United States like Montana or Alaska. Sometimes they move with their parents, other times their parent will leave, and the spouse and children stay behind. Not only do the children have to deal with their loved ones deploying to places unknown, but they also typically move at least three times more than kids who aren’t military children. It is the expectation that these children understand the need for their parents to deploy. They are expected to put the needs of their family behind the call of duty. That places a burden on children, especially when they are young and don’t fully understand everything that is happening. 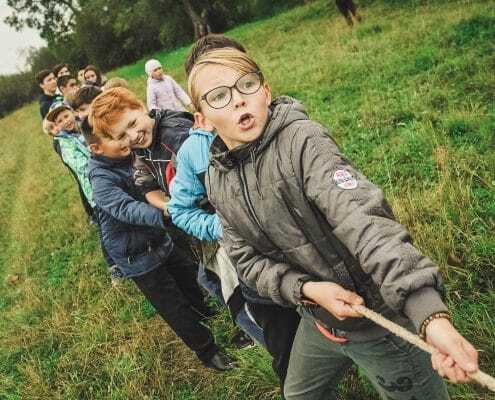 In 1986, Defense Secretary Caspar Weinberger established Month of the Military Child and the Department of Defense has continued the event since then. Because of this awareness month, there has been increasing awareness of military children and how their parents deploying has affected them. Military bases and military communities now hold several activities throughout April, encouraging military families to work together to help anyone in need. Schools for military children plan events to honor these children and try to administer the themes of the month into everyday activities. How Does the Military Focus on Month of the Military Child? Most military bases will hold contests and ceremonies encouraging military families to join and share their stories. They can connect with other families and share what’s it like to be in a military family. They can talk about their lifestyle and experiences and hopefully help other families that are new to their situation. It helps to let them know they aren’t alone. How Can I Learn More About Month of the Military Child Events Held in My Area? Contact your local military bases, starting with the Public Affairs Office, Department of Defense Dependent School office, and the Military Readiness Centers. Let them know you want to help, and they can get you started in the right direction. How Can I Help Support Military Children? When you see an active military service member in uniform, you can thank them for their service, as you recognize that they are in the military. Children and wives, however, are not as recognizable. They don’t have uniforms, or badges, or obvious signs of being part of a military family. That means their sacrifices sometimes go unnoticed outside of their military community. 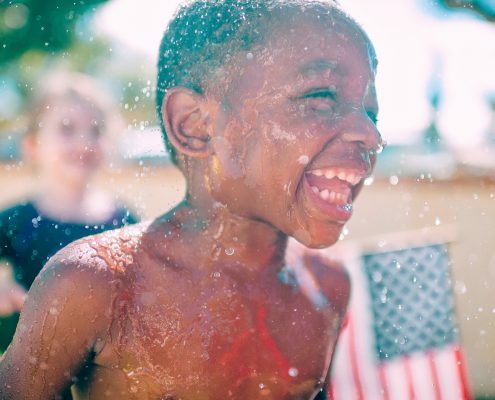 These communities typically celebrate Month of the Military Child by holding special events like fairs, parades, and seminars, but there are ways for us to help spread the information and celebration outside of the military communities. 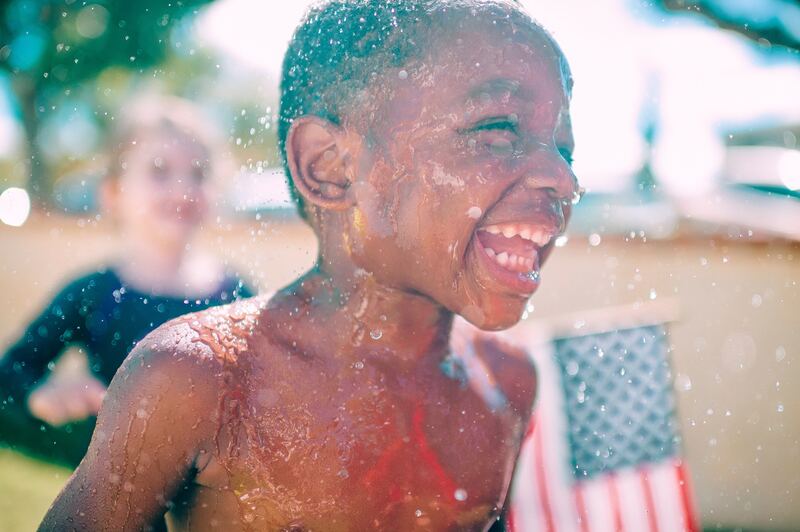 One way to help military children is to make public community events that support them. You can contact your local schools and work with them to help out in these events. It’s important for these kids to understand that they matter and that you want to support them in any way you can. 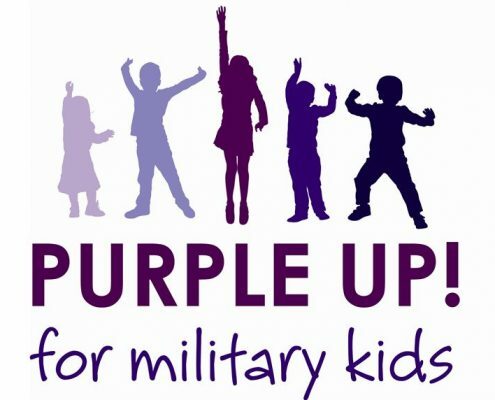 Wear purple on Wednesday, April 18 to show your support to military kids and to thank them for their sacrifices. The DoDEA chose purple to symbolize a combination of the colors of each branch of the military. Coast Guard blue, Marine Red, Air Force blue, Army green, and Navy blue. You can also tell your local, regional, and state officers about Purple Up! Day. If you are a member of any club or local business, let everyone know, and ask if they can post Purple Up! Messages to show their support. Share what you are doing and post photos with the hashtag #purpleup. If you are going to a sporting event in April, ask the announcer to help out by announcing Month of the Military Child before, during, or after the event. They can raise the flag, say the Pledge of Allegiance, or sing the national anthem. No matter what you say and how you say it, make sure these children understand that we appreciate them that their sacrifices matter. Contact your local schools and ask to hold an assembly. The band can perform, and military children can talk to their schoolmates and share what it’s like to be a military child. They can write a poem, sing a song, or share their story. If you run a blog or have access to a website online, then feature an article or sign to promote Month of the Military Child. Ask your local school to add something to their school website including a thank you to the children of military personnel and a list of resources available for military families. Tell everyone about Month of the Military Child. Waiters, Uber drivers, neighbors, and friends all need to know that there are ways to show military families that we care. The Department of Defense Education Activity (DoDEA) has a Facebook page with videos about Purple Up! Day. You can share this information on Facebook, letting everyone know that April is Month of the Military Child. Tell your friends how they can acknowledge and support military families in their area. We may not understand what these children are going through because we’ve never been in their situation, but we do understand that what they are doing is important and we need to let them know that we appreciate their sacrifice.